A new study shows improvements in cholesterol and triglycerides with use of Spirulina—a green food that lowers cholesterol naturally and can be taken in capsule or powder form. Spirulina is a true superfood not to be ignored. A new study published in the Journal of the Science of Food and Agriculture is just the latest of many to demonstrate how effective Spirulina is as a food for naturally lowering cholesterol. And don’t worry, while some people love the taste of Spirulina so much that they eat spoonfuls of the powder straight (staining their mouths a dark green in the process), it’s also widely available in tablet and capsule form. The most recent study to examine the cholesterol and triglyceride-lowering effects of Spirulina was conducted by a group of Greek researchers from various universities. They gave 52 adults with recently diagnosed dyslipidemia (high cholesterol or high triglycerides/low HDL) 1 gram of Spirulina per day for 3 months. A full lipid panel using fasting blood samples was performed at the beginning and end of the study period. 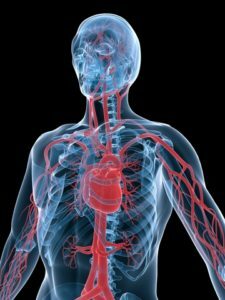 The researchers also tracked blood pressure, height, weight, and body mass index. At the end of the 3-month study period, the subjects’ average triglycerides, total cholesterol, LDL cholesterol, and ratio of total cholesterol to HDL cholesterol were significantly decreased. Triglycerides dropped by 16.3%, total cholesterol by 8.9%, LDL cholesterol by 10.1%, and the total cholesterol to HDL ratio by 11.5%. Blood pressure, weight and body mass index were essentially unchanged. The researchers concluded that Spirulina supplementation at a dose of 1 gram daily has powerful lipid-lowering effects, especially on triglycerides. Spirulina is a true superfood not to be ignored! You can count on it as not only a safe, green food that lowers cholesterol naturally, but one that has the potential to also lower your blood pressure, enhance your immunity, boost your nutrition, and fight inflammation and oxidation (the key drivers of aging and disease). Take at least 1000 mg (1 gram) of Spirulina per day, up to 8 or more grams, preferably organic. Have you tried Spirulina? Do you like it? 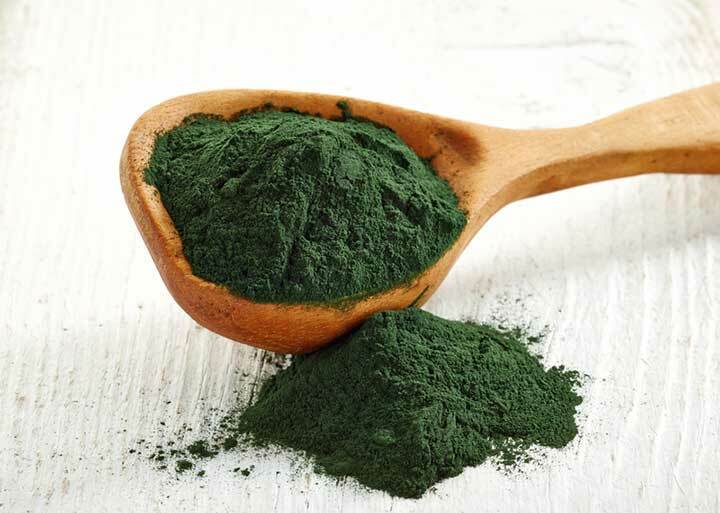 Has regular Spirulina intake benefited your health? What other foods do you consume to help lower your cholesterol? Our readers want you to share your natural healing experiences. Please do so in the Comments section below. J Sci Food Agric. 2014 Feb;94(3):432-7. Br J Nutr. 2012 Aug;108(4):611-9. Nutr Res Pract. 2008 Winter;2(4):295-300. J Med Food. 2002 Summer;5(2):91-6. Med Sci Sports Exerc. 2010 Jan;42(1):142-51. BMC Gastroenterol. 2012 Apr 12;12:32.
aging, allergy, average blood pressure, blood pressure, blood pressure reduce, body mass index, carotenoids, cholesterol, energy drinks, food, food that lowers cholesterol, food that lowers cholesterol naturally, hdl, hdl cholesterol, health, healthy energy drinks, high cholesterol, high triglycerides, immune system, immunity, inflammation, ldl, ldl cholesterol, low hdl, lower blood pressure, lower your blood pressure, lower your cholesterol, lowering cholesterol, natural healing, natural health, nutrients, nutrition, organic, protein, recipe, reduce inflammation, smoothie, to lower blood pressure, total cholesterol, triglyceride, triglyceride 2, Triglycerides, vitamins, vitamins minerals, zeaxanthin. WHERE DOES ONE GET SPIRULINA IN INDIA? I am taking one capsule of SPIRULINA every day from the last 17 years regularly and now at 87 years of age I am active and my cholesterol level is 125 and general health is excellent. Spirulina is a great food supplement.